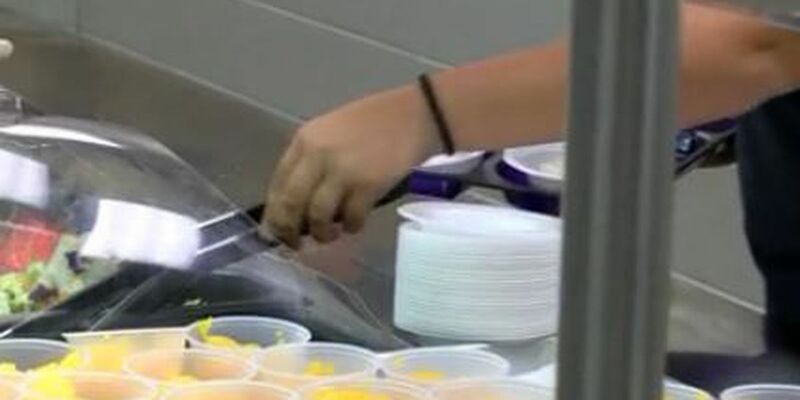 BAINBRIDGE, GA (WALB) - Bainbridge High School students will soon have more healthy breakfast options at school. The school received the Georgia Shape Grant this school year. The grant awarded the school system enough money to buy a new smoothie machine. "It will be another healthy option for the students here at Bainbridge high school for breakfast. We are hoping that will also help with breakfast participation," said Debbie Purcell, School Nutrition Director. The new menu item is expected to be offered sometime later this school year.